‘This is the legacy of your daughter Anne,’ helper Miep Gies told Otto Frank when she gave him Anne’s diary documents. Otto had just learned that his daughters Margot and Anne had died of spotted typhus in Bergen-Belsen. Otto Frank in a letter to his sister, dated 26 September 1945. At first, Otto could not bear to read Anne's texts. ‘I don't have the strength to read them,' he wrote to his mother on 22 August 1945. A month later, he had changed his mind and could not put them away. Otto decided to copy excerpts for his relatives in Basel and started working on a translation into German. Otto’s excerpts were read not just by his relatives, but by friends as well. They felt that Anne's texts were 'an important human document' and that Otto should not keep the texts to himself. It took some time before Otto agreed with them. Still, it was not easy to find a publisher so soon after the war, because most people wanted to look to the future. 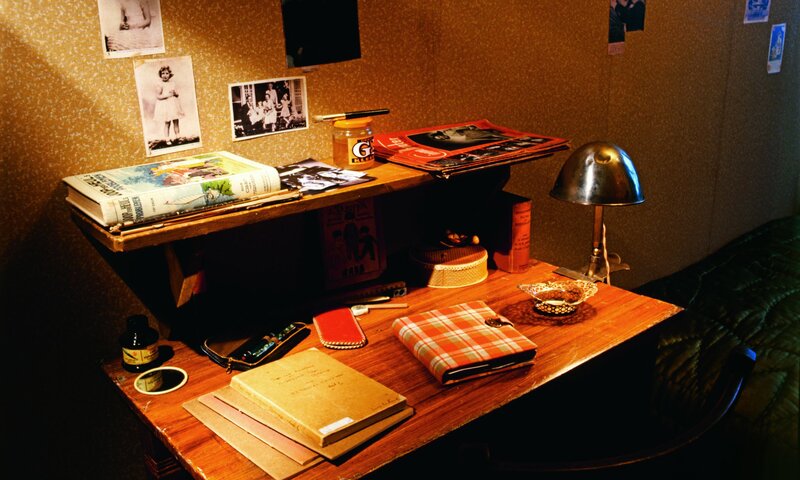 The little table in the room shared by Anne Frank and Fritz Pfeffer. Reconstruction, 1999. Photo collection: Anne Frank Stichting, Amsterdam / photograph: Allard Bovenberg. 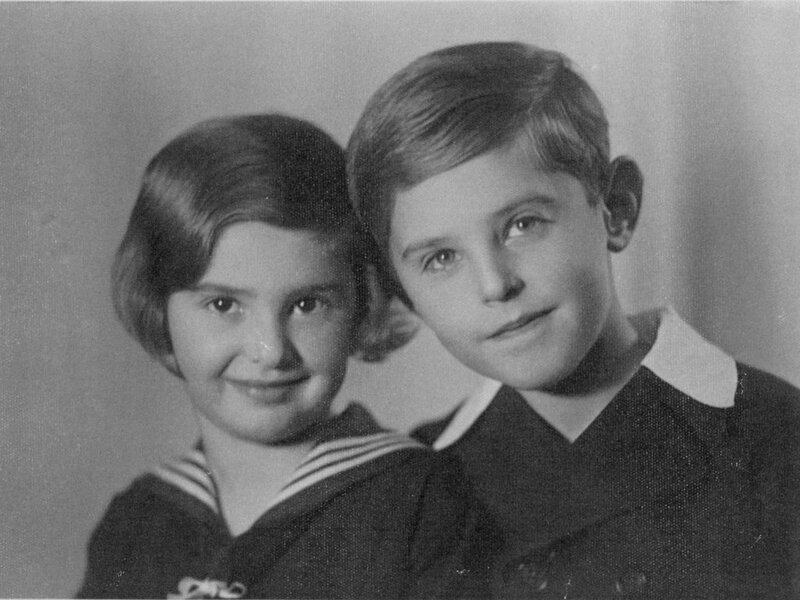 His acquaintances Jan and Annie Romein, both historians, helped Otto Frank find a publisher. Jan Romein had read the diary and written a short column titled ‘A Child’s Voice’ about it for Het Parool, a Dutch newspaper. 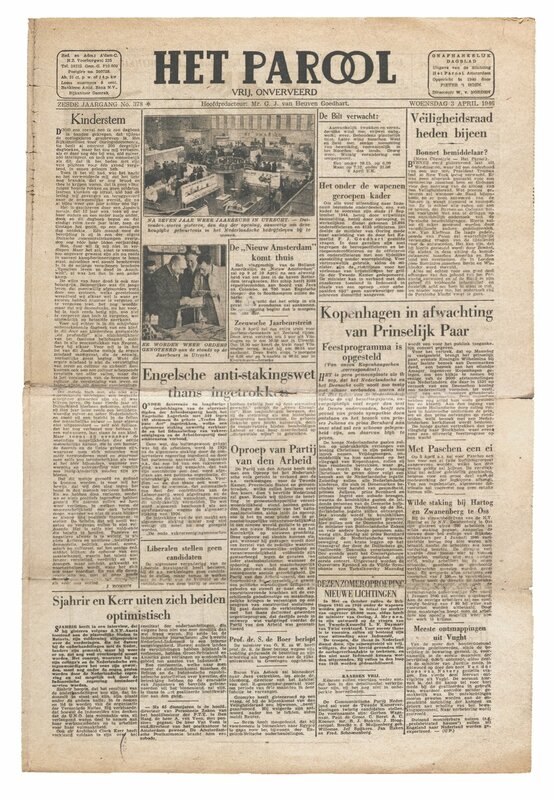 The article Kinderstem [‘A Child’s Voice’] by Jan Romein on the front page of Amsterdam newspaper Het Parool, 3 April 1946. Jan Romein's column piqued the interest of Contact, an Amsterdam publishing house. 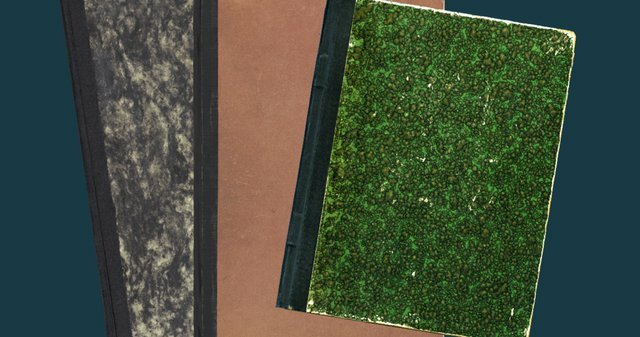 Otto made a compilation of Anne's diary, her rewritten diary texts, and some short stories. He decided, for instance, to include some of the critical texts that Anne had written about her mother and that she had left out from her rewritten version. Anne had also omitted her crush on Peter, but Otto decided to include those texts as well. He omitted other things, such as a piece in which Anne wrote harshly about Otto’s marriage to Edith. 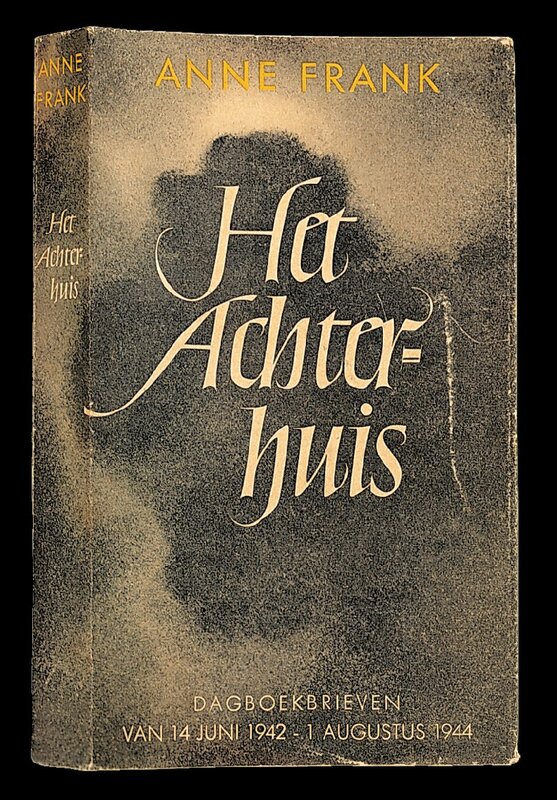 First edition of Het Achterhuis [The Secret Annex]. The Dutch edition received positive reviews, such as 'a war document of striking density' and ‘Parents and educators are strongly advised to read this diary.’ After the first edition (3,036 copies), the second edition (6,830) followed in December 1947 and the third edition (10,500 copies) in February 1948. In a rare television interview, Otto Frank talks about Anne's diary. He was surprised by the depth of her inner thoughts and feelings. Fragment from 'The Legacy of Anne Frank', from the series The Eternal Light (1967). Rights: Jewish Theological Seminary of America & NBC. 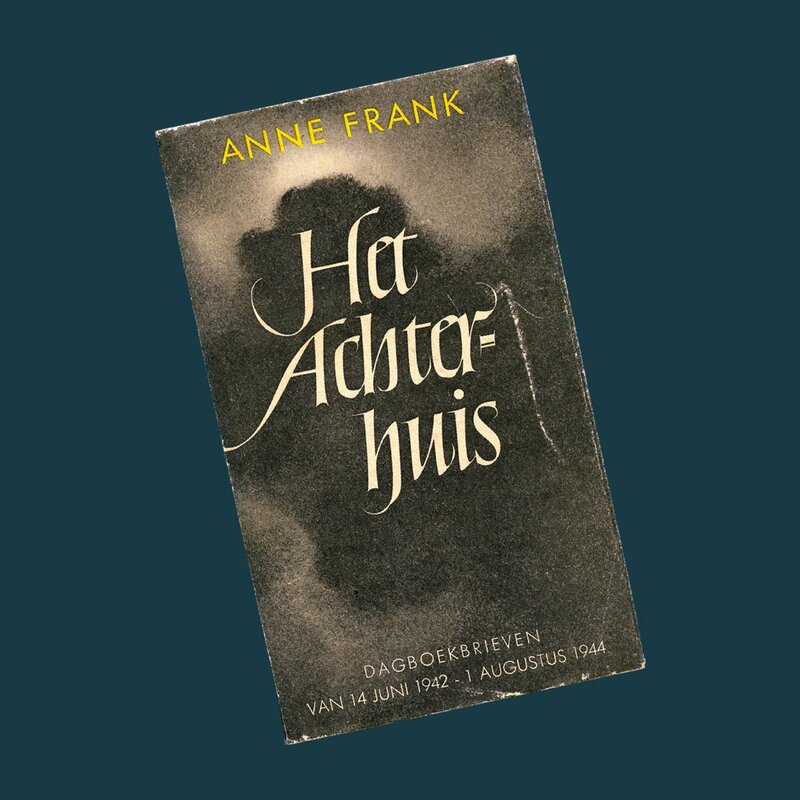 The success of Het Achterhuis in the Netherlands encouraged Otto Frank to look for publishing opportunities in other countries. After a French edition (1950), followed a German one (also in 1950). In 1952, two English versions were published, one for Great Britain and the other for the US. 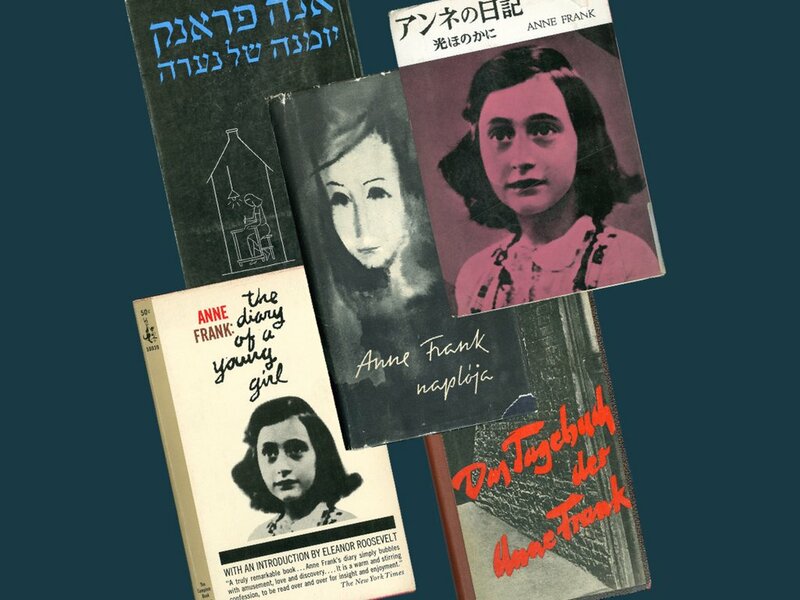 According to Otto Frank, the book made a deep impression on readers everywhere. Covers of various translations of Het Achterhuis [The Secret Annex]. Attachment: pseudonyms of the people in hiding and the helpers. The real names of the people in hiding and the pseudonyms Otto selected for the people in Het Achterhuis. The real names of the helpers and the pseudonyms Otto selected for them in Het Achterhuis.